Michigan’s Eastern Upper Peninsula is a bountiful destination for anglers, thanks largely to Sault Ste. Marie fishing on the St. Marys River. The St. Marys River is a 75-mile system of river, bays, and associated lakes that connect Lake Superior with Lake Huron. 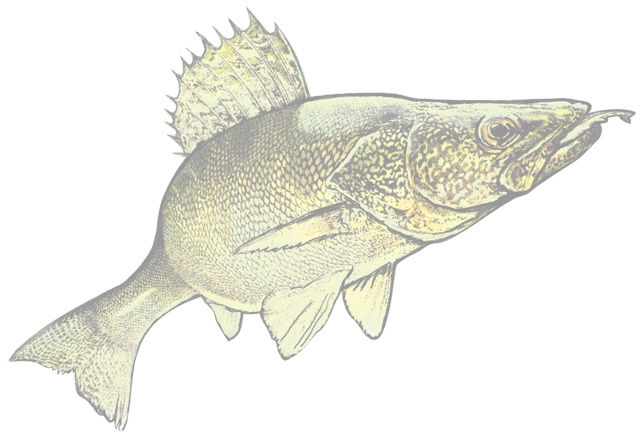 Anglers can expect world-class walleye, musky and small-mouth bass fishing! The St. Mary’s River is divided into two main sections, denoted by the Soo Locks in Sault Ste. Marie.